ELIXIR is sixsome Power Metal band from Uruguay, started back in 2009 with the idea to combine speed, strenght and melody in a unique sound. At first the band was named Excelsior, but for legal problems had to change the name to ELIXIR. The band's very first show was on Agust 28 at Troya's along with Crepar and Boanerges (Argentina). The response from the crowd was overwhelming. After another two successful shows, ELIXIR was invited to play as support act for Epica (Holland), this show allowed ELIXIR to play in front of 3000 people. This was a huge step for the band. 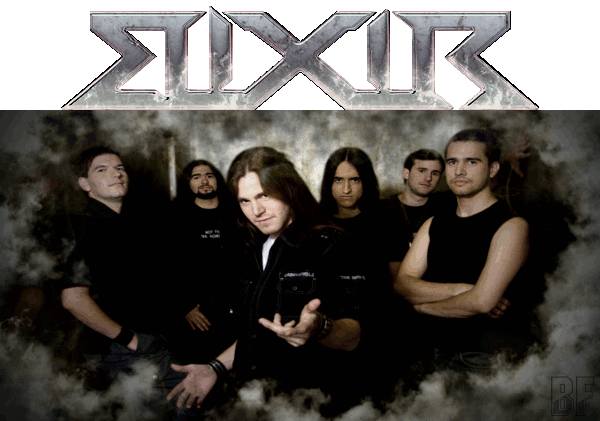 During the process for their very first album ELIXIR had another opportunity that the band joined an international show to support Sonata Arctica. After a long wait, the band started recording their album, which was recorded in both English and Spanish. 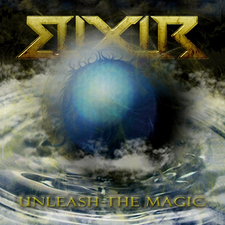 In the early of 2012 the band has released their first album "UNLEASH THE MAGIC", which is the result of 9 songs combine the most obvious influences of power metal, but always with a modern sound, fast and melodic parts, powerful riffs and symphonic orchestration. There are almost no dark side but positive contents such as Life, Dreams and Hope in the lyrics. A fan of Sonata Arctica, Helloween, Nocturnal Rites, Vision Divine and Dragonforce, might like their music. Recorded at Molecula Studio by David Larrosa, mixed and mastered by Sebastian Vera at Sound Works Studios. This album is now available at good stores and online stores in your country.